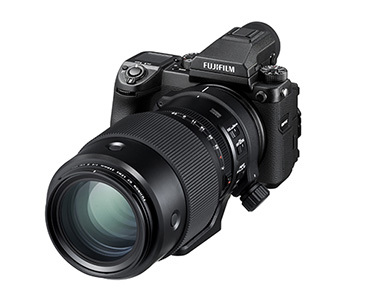 A Fujifilm GFX Owners Group member was hands-on with the Fujinon GF250 mF 4 R LM OIS WR the other day and he had some impressions to share “AF speed is super, but stabilization is a dream… I was shooting handheld at 1/40 and it was sharp…. And I mean sharp sharp.” Further, he was told a price “it’s supposed to be 3500-3800 USD.” Hopefully, we will know everything for sure April 12th when we will live blog any and all announcements so join us then. 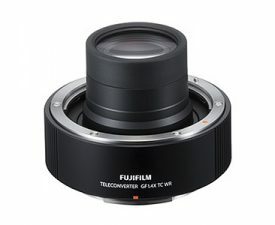 This comes shortly after all of the specs leaked for the Fujinon GF250 mF 4 R LM OIS WR. This entry was posted in Fujifilm GFX, Fujifilm GFX 50S and tagged Fuji 250mm, Fuji GFX, Fuji GFX 50S, Fuji GFX50S, Fuji Rumors, Fujifilm, Fujifilm 250mm, Fujifilm GFX50S, Fujifilm Rumors, FujifilmRumors, Fujinon GF 250mm F4 R LM OIS WR, Fujinon GF250mm F4 R LM OIS WR, Fujirumors, GFX, GFX 50S, GFX50S, Medium Format, Super Full Frame. Bookmark the permalink. Trackbacks are closed, but you can post a comment.